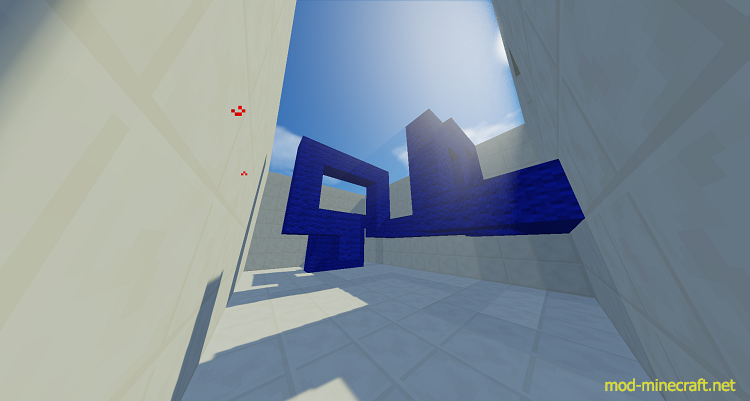 The map has 60 levels with parkour. All levels different. 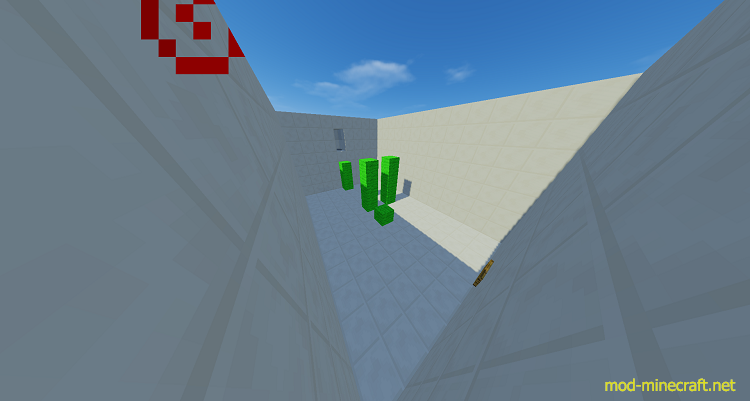 In the map you will face a set of various tests. 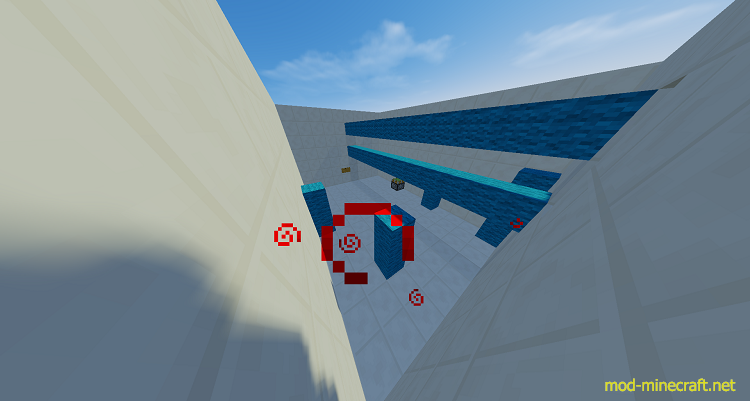 All situations which can be on other maps are collected here.